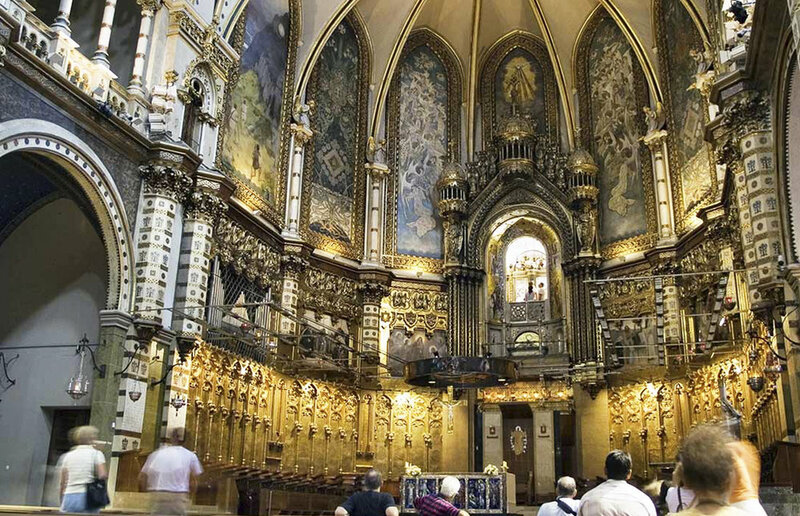 Journey on this historic Marian Shrines journey through Portugal, Spain and France! Visit Fatima, Lourdes, Lisbon, Santiago de Compostela, Barcelona, Monserrat plus much more! Father Flood is at the helm!